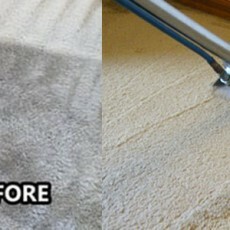 If you are looking for a professional top-quality carpet cleaning Service Company, then visit Spotless Carpet Steam Cleaning. Here at our Carpet Cleaning Sunshine Coast team members have been trained to clean your residential and commercial workplace, restaurant, industrial workspace, etc. There is not a job that is too big for our Sunshine Coast carpet cleaners to tackle. We are flexible and will work with your schedule before or after business hours for your all carpet cleaning requirements.